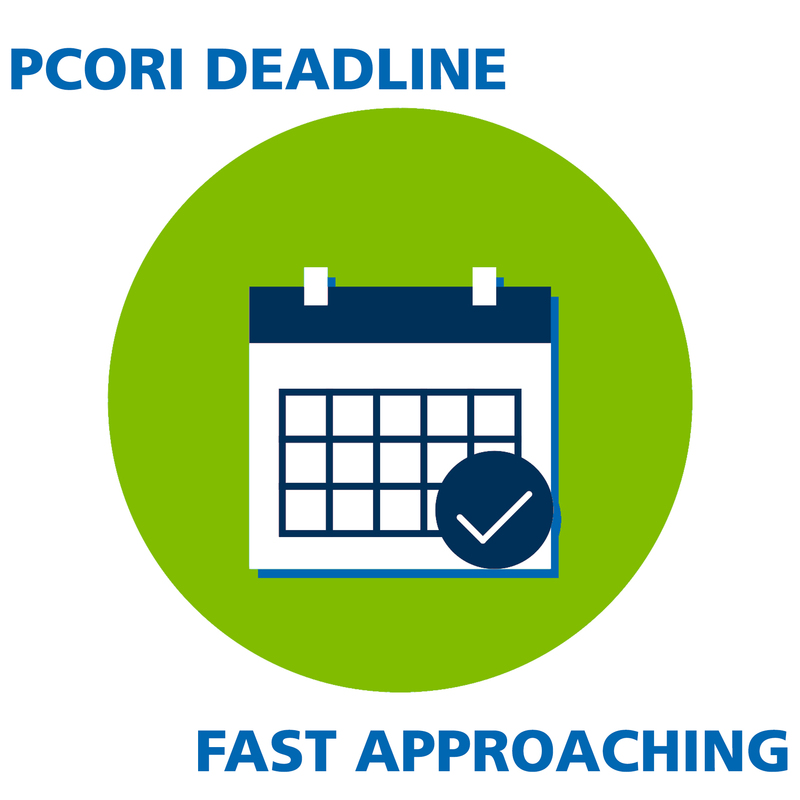 If you sponsor a self-insured group health plan, make sure you’ve set your calendar alerts for the annual PCORI fee (Patient-Centered Outcomes Research Institute fee) for the 2017 plan year. As a reminder, the PCORI fee was put into place by the ACA to help fund the Patient Outcomes Research Institute and is based on the average number of covered lives under the plan. The fee and the related IRS Form 720 are due no later than July 31st. 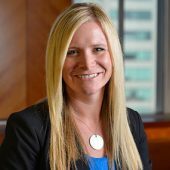 If your plan year ended on or before September 30, 2017, the fee is $2.26 per covered life. If your plan year ended between October 1, 2017 and December 31, 2017, the fee is $2.39 per covered life. Remember, covered lives include spouses, dependents, retirees, and COBRA beneficiaries. If you have not been through this process before, or if you just need a quick refresher, the IRS has issued detailed guidance on the multiple methods you may use to calculate the PCORI fee, as well as instructions for completing the Form 720 and submitting your payment.